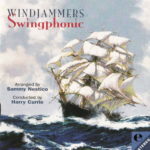 Swingphonic features all arrangements by Sammy Nestico. K.K. 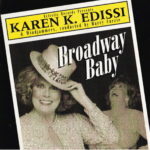 Edissi’s Broadway Baby features “Strike Up the Band” and “Broadway Showstoppers Overture”. 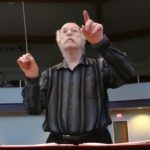 The performance of A Century of Top Pops was recorded live using in-house sound equipment at Reid Hall, Village by the Arboretum, Guelph. 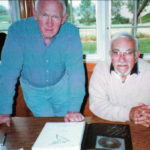 Both selections were arranged for Windjammers and conducted by Bobby Herriot.